Last week the stylish magazine Elite Traveler published its annual list of the 100 best restaurants in the world. 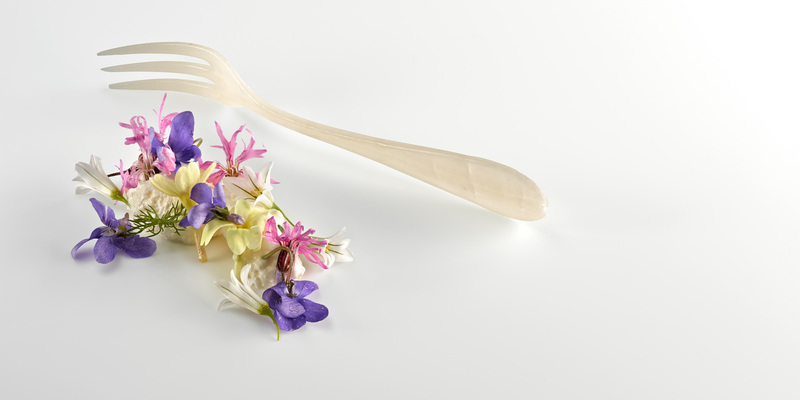 The Azurmendi by Eneko Atxa here in Larrabetzu, Bizkaia– with its three Michelin stars, was second, to the pride of our gastronomy. 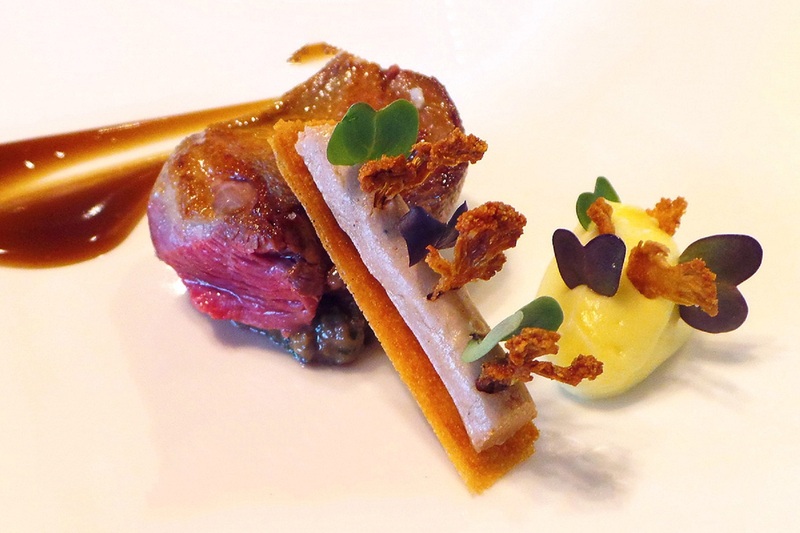 Almost a quarter of the restaurants included in this famous Top 100 are in the United States. The rest are shared between Asia and Europe, especially in countries such as France, Italy or England. But neither Spain nor Euskadi are left behind. The fifth place is held by El Celler de Can Roca, in Girona, run by the Roca brothers. The fun restaurant Diverxo in Madrid was number thirty. Its chef, the television Dabiz Muñoz, was awarded the second prize in the category of best chef of the year (was the famous Gordon Ramsay who took the gold). 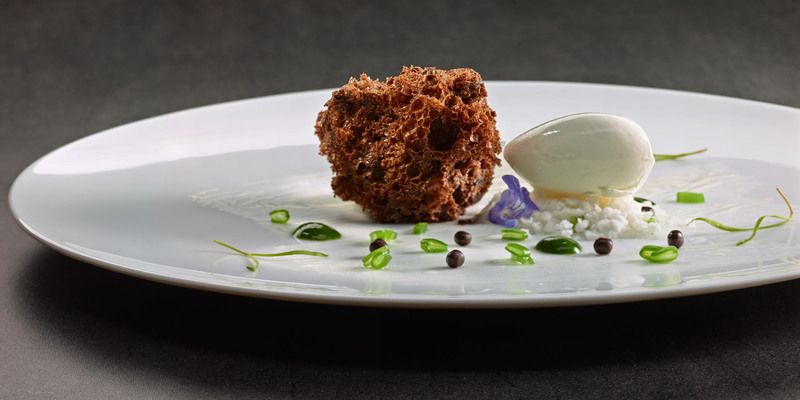 The restaurant of Quique Dacosta in Alicante occupies the forty-second place in the list, and ABaC of Jordi Cruz and located in Barcelona, the position number eighty-six. Forty-one, fifty-three and sixty-five are ours. I mean, Basque restaurants, specifically Guipuzcoans. 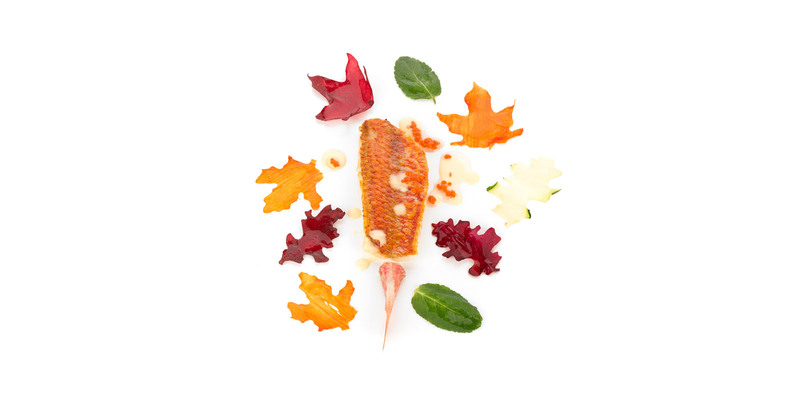 Martín Berasategui in Lasarte-Oria, by the prestigious chef of the same name; Mugaritz by Andoni Luis Aduriz, in Rentería; and Arzak run by Juan Mari Arzak and located in San Sebastián. Fantastic options to celebrate your great day!